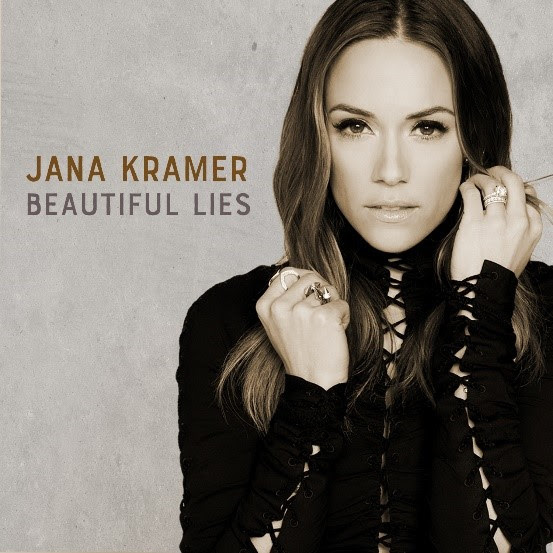 ACM Award Winning singer Jana Kramer released her new single “Beautiful Lies” available now. Fans can save or add “Beautiful Lies” now on Spotify or Apple Music HERE! “This song is all about that moment when I didn’t want to believe what I was hearing. That moment when even though there were already so many lies – what I would give to be told beautiful lies so the truth wouldn’t hurt so bad,” Jana says of the song. This week Kramer also announced her first-ever, limited run tour of her awarding winning podcast “Whine Down with Jana Kramer and Mike Caussin”. Married couple and podcast hosts Jana Kramer and Mike Caussin will hit the stage together taking their hit podcast “Whine Down with Jana Kramer and Mike Caussin” on the road this spring. Each show will feature the couple who are very candid with the ups and downs of life, love, marriage and parenthood and bring their advice and experience on the road. In addition to the talks, fans will experience music from Kramer, making this a variety show for the new ages. Pre-sale tickets can be purchased online beginning at 10:00 AM EST on March 26th! Fans can get first access to the pre-sale by signing up to Jana’s email list at JanaKramer.com. General public tickets went on sale Friday, March 29th at 10:00 AM EST. VIP packages will be available for all dates and will include a Meet & Greet with Jana Kramer and Mike Caussin and a premium ticket to the show. “Our podcast has been so well received by fans from all over and we wanted to be able to share that experience up close and personal. This limited tour not only gives us a chance to meet and interact with the fans who have supported the podcast but also allows me to go back to my music roots and perform in an intimate setting,” said Kramer. For more info, visit www.JanaKramer.com.